On the eve of the 2017 Australian Cyclocross season, Cyclocross Minded Australia is incredibly privileged to announce that we will be working with 2017 National Men’s Cyclocross Champion Christopher Jongewaard, supplying him with Horst Titanium Cross Spikes and Butter Chain Keepers to help him perform at his best throughout the season. A legend of the Australian mountain biking scene with no less than six Australian and five Oceania championships to his name, alongside six Otway Odyssey titles; Chris was attracted to cyclocross for many of the same reasons it appeals to many of us time poor mortals. 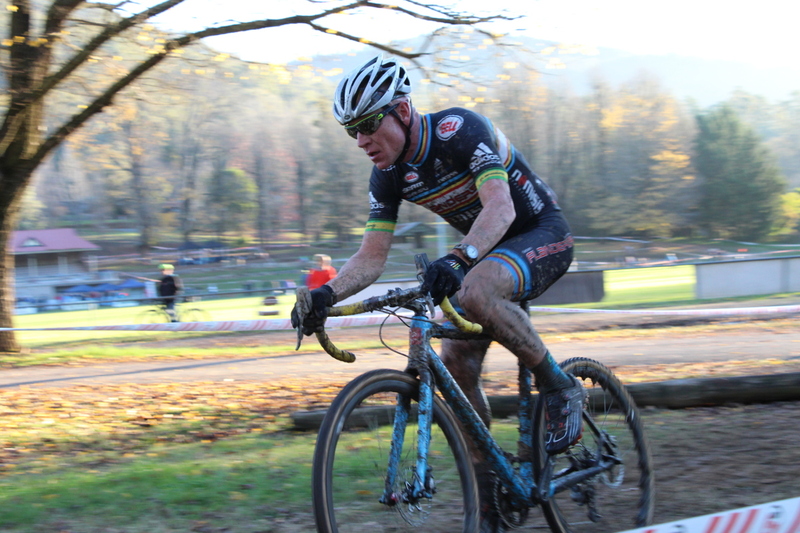 Coming to the sport in 2014, Christopher’s cyclocross journey so far can only be described as successful with two National Championships to his name and two overall National Cyclocross Series title wins also. ← Cyclocross Minded Welcomes Butter Chain Keepers to Australia!